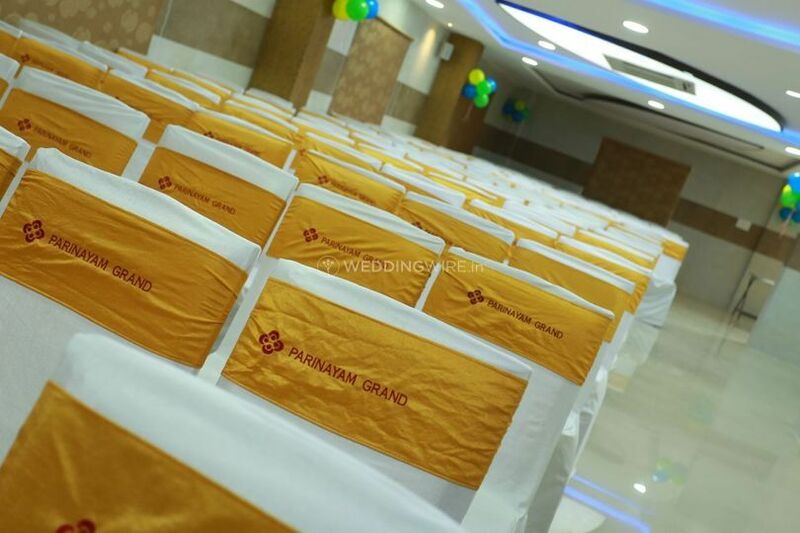 Parinayam Grand ARE YOU A VENDOR? 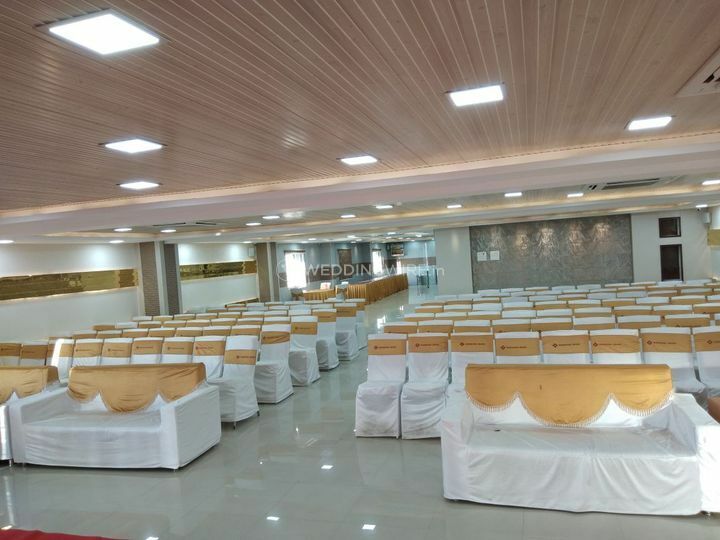 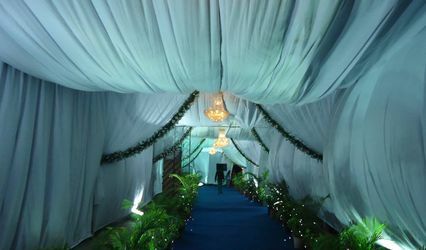 Parinayam Hall, a banquet space located in the city of Mumbai has a lot to offer for making your wedding affair, a happy experience for all the guests at the wedding and similar kind of functions. 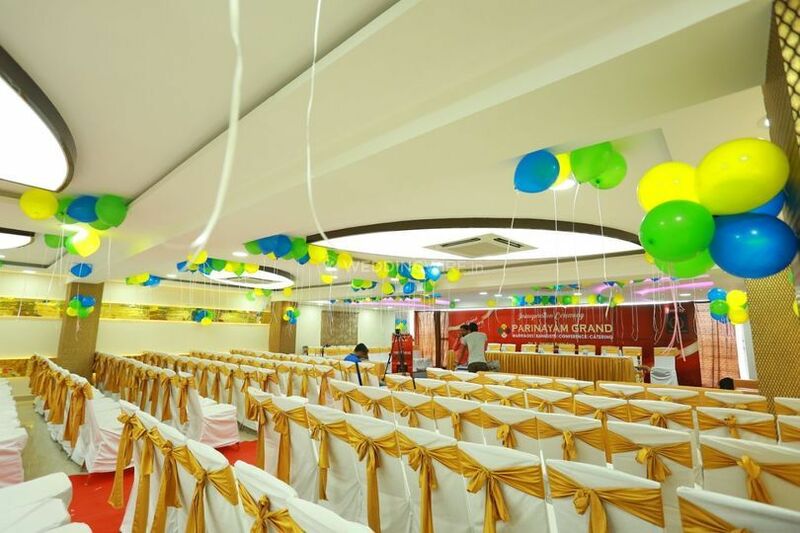 Ensuring you and your guests with a mindblowing venue and much known in the city for their banqueting and catering business, Parinayam Hall assures you that any event, especially weddings is going to take place without any hiccoughs and hesitations. 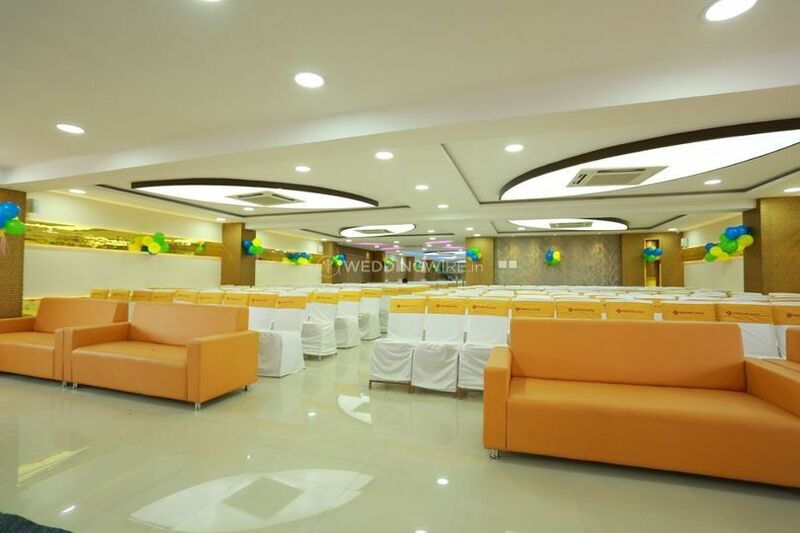 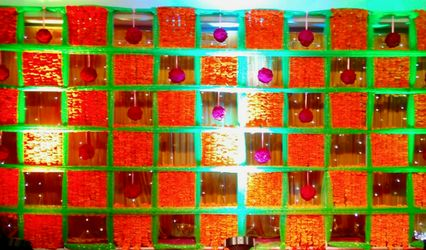 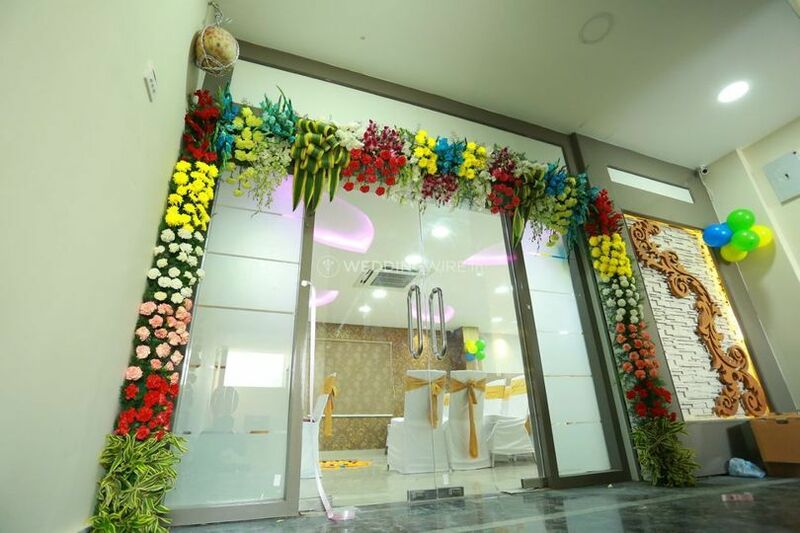 Parinayam Hall assures you with the best possible services and facilities, in order to provide you with a wedding that will impress everyone and moreover make everyone around happy. 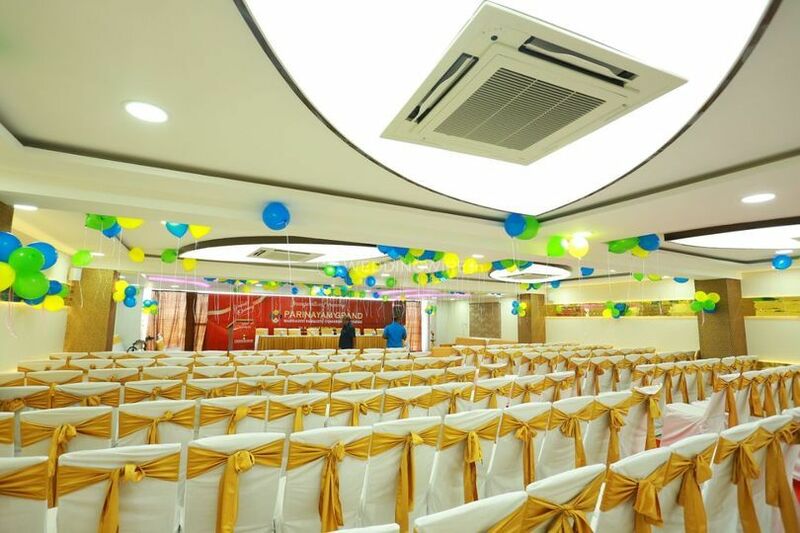 Providing you and your guests with much comfort and convenience, Parinayam Hall is a great venue which can accommodate a gathering up to 250 people at a time. 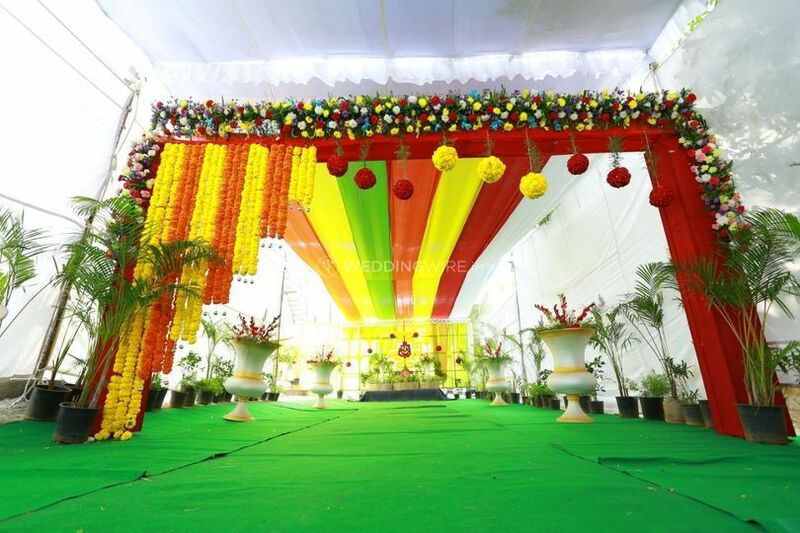 Ensuring that you and your guests are being offered with great quality services and chic modern facilities, this venue will successfully execute all your wedding function and related ceremonies. 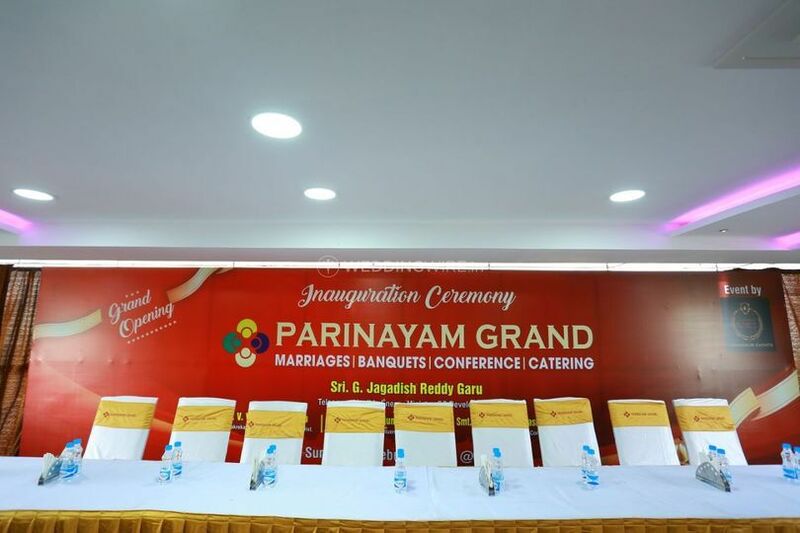 The hospitable management and staff at Parinayam Hall will attend to all your banqueting needs and requirements and help to turn your wedding into a grand venture. 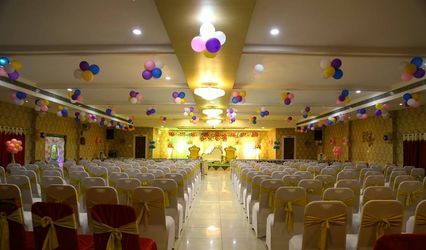 Parinayam Hall is a suitable venue which allows you to host and organize many types of events and occasions, such as weddings, engagement ceremonies, related wedding functions and parties, family get-togethers, corporate events, birthdays, anniversary celebrations, social functions, community events and lots more. 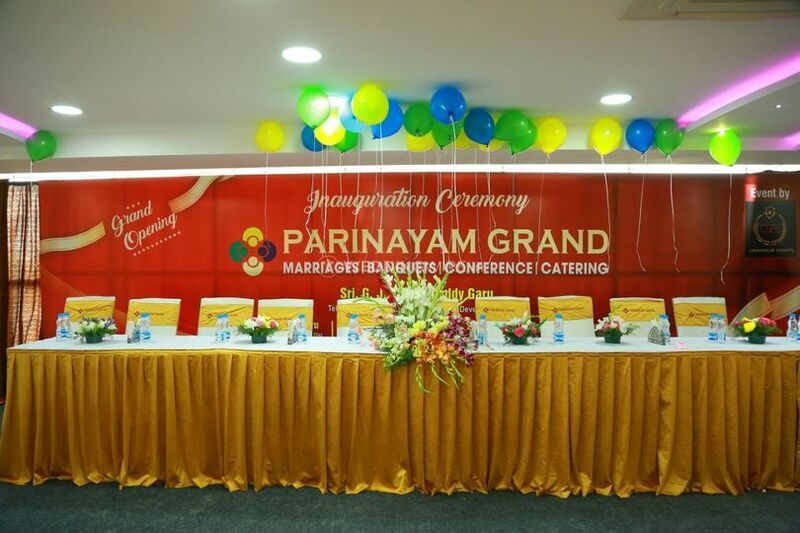 Promising you with an event that makes you happy and offering you with great hospitality, Parinayam Hall assures you and your guests to have the time of their lives at every event.